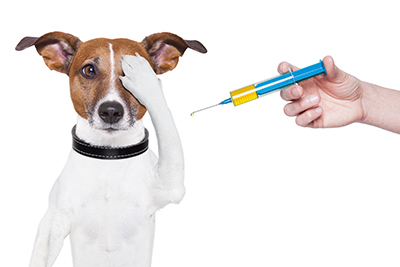 We hear about Canine Influenza – dog flu … on Facebook and the news. 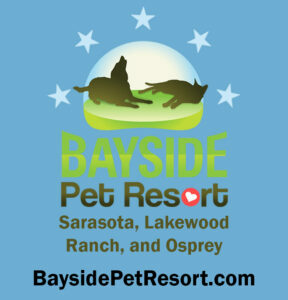 Is this something that we need to think about in Sarasota? Dr. Wendy Ying of 5 Elements for Animals a local veterinarian chats with our Rover Reporter about common misconceptions regarding dog flu and top concerns for dogs in Sarasota. Click on the arrow to hear the straight dope about dog flu. Dr. Ying is the veterinarian at 5 Elements for Animals, a mobile traditional chinese veterinary medicine practice. She offers acupuncture, chiropractic care, herbal therapy, food therapy, laser therapy, rehabilitation programs, nutritional and wellness consults for dogs and cats, sport horses and farm animals. 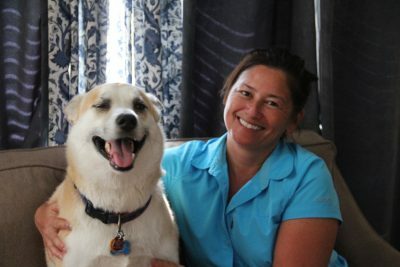 She has a great interest in pain management and physical therapy and teaches exercise classes for dogs and horses which encourage not only a healthier body but a stronger human animal bond. Dr. Kyle and Dr. Wendy live on a farm in Myakka Valley Ranches with the horses, 2 dogs, 2 goats, a flock of chickens and ducks. 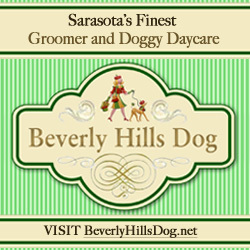 Sarasota Dog is an online resource for all things dog in Sarasota. 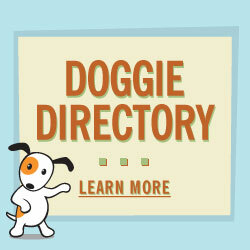 Find a groomer, trainer, pet sitter or boarding facilities and more for your dog, right here in the Doggie Directory!